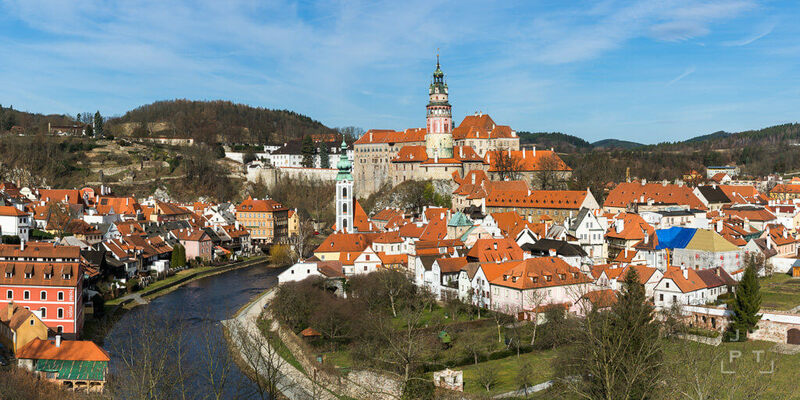 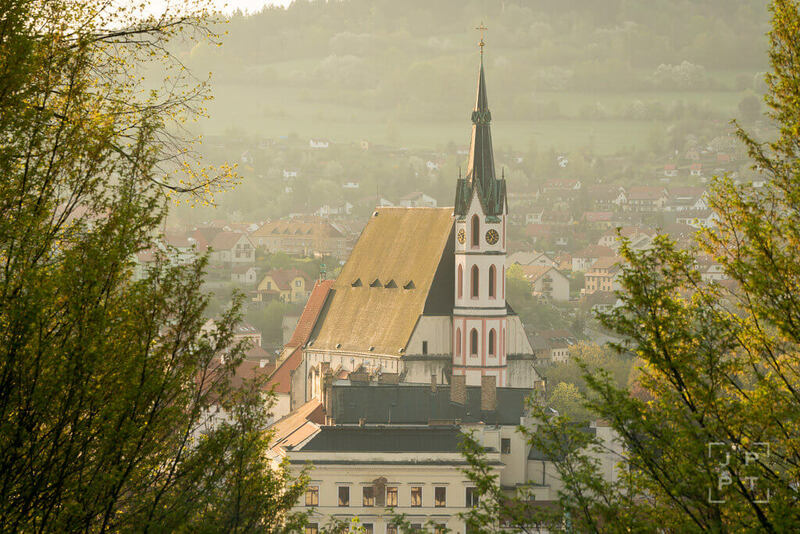 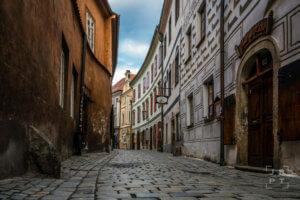 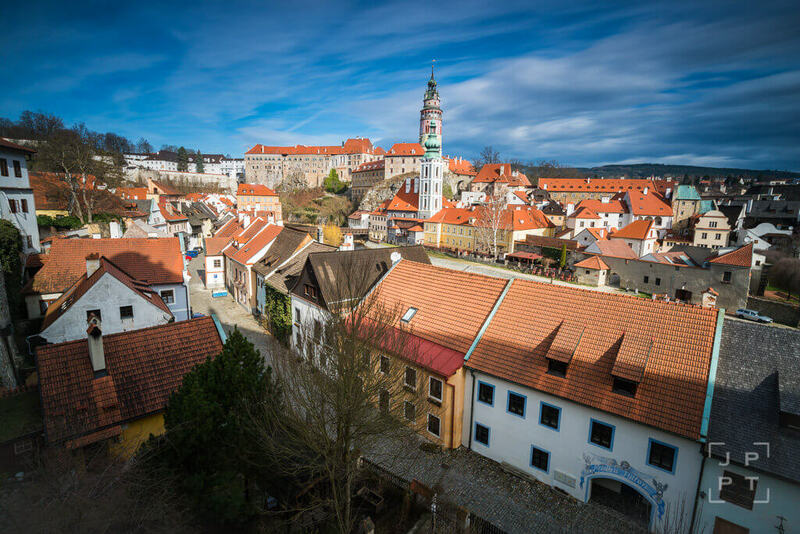 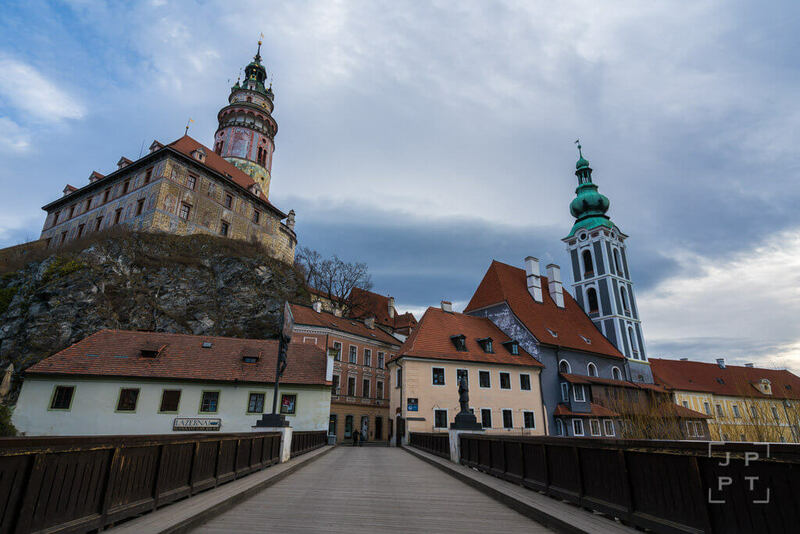 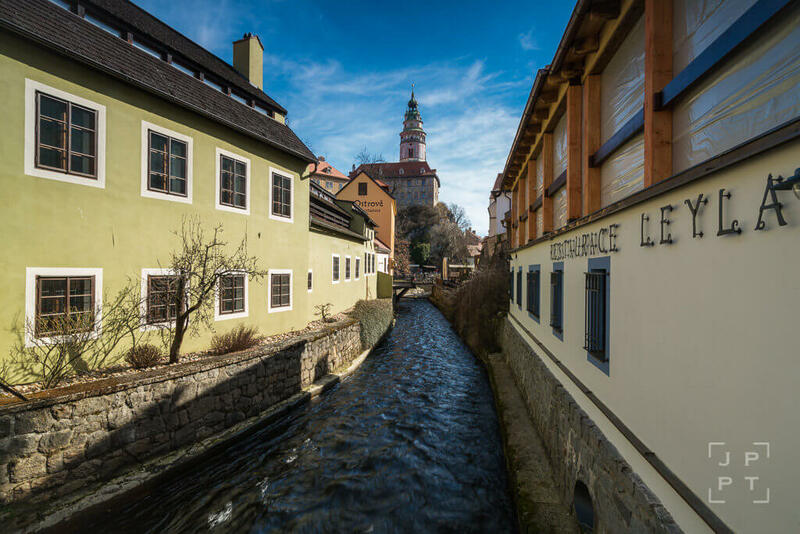 Our photography tour to Český Krumlov will take you on a photographic treat to shoot this picturesque little town listed in UNESCO. 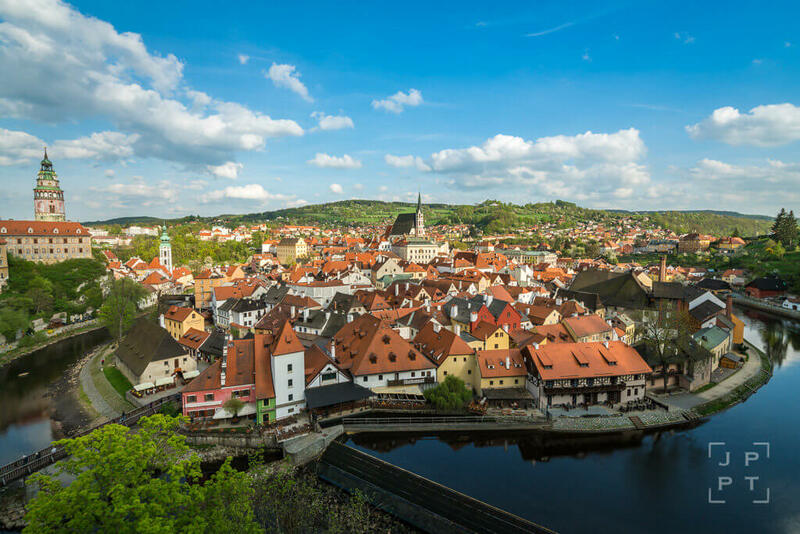 Český Krumlov abounds with old houses, narrow cobbled streets, and unforgettable vistas. 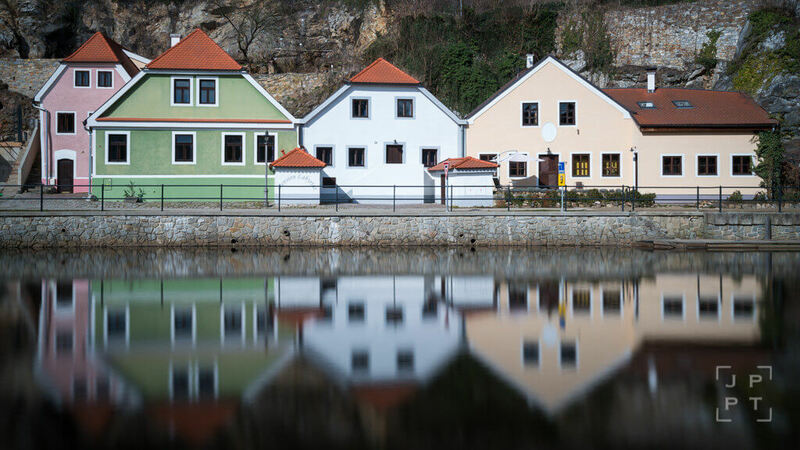 Its setting on the Vltava river and Rennaissance castle make it look like from a fairy tale. 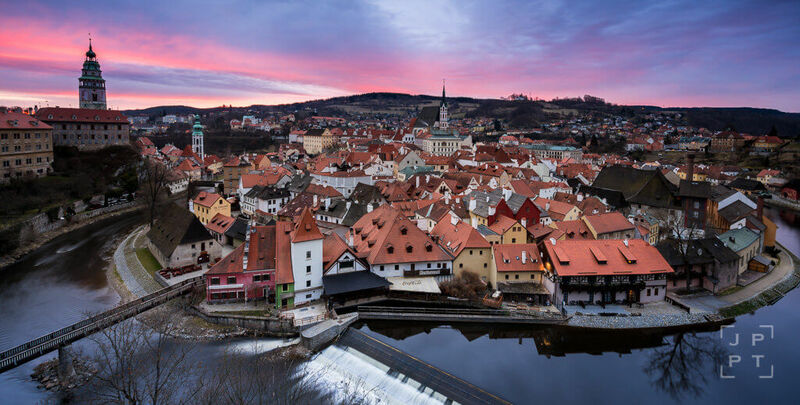 You will visit Český Krumlov with a Czech professional landscape and travel photographer Jan Miřacký who knows the ins and outs of this historical town from a photography perspective and will assist you in finding compelling compositions, advise on camera settings and will make sure that you will leave Český Krumlov with numerous pictures that you will be proud of. 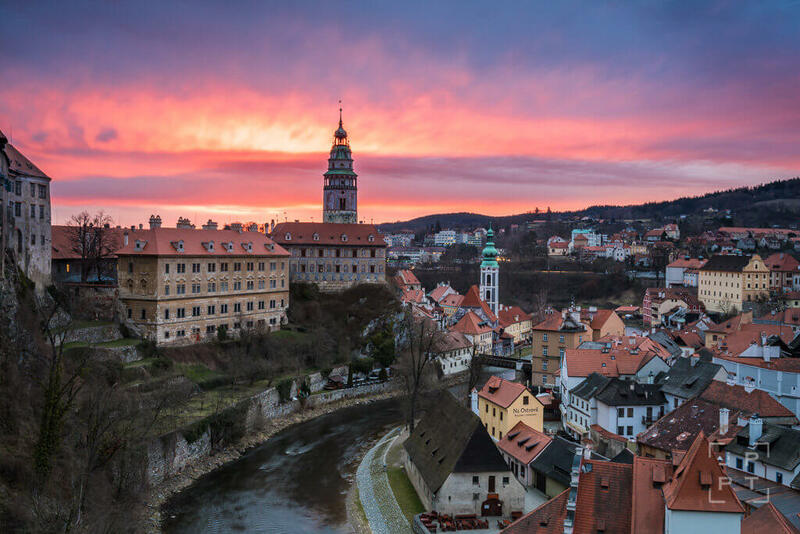 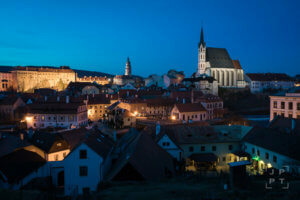 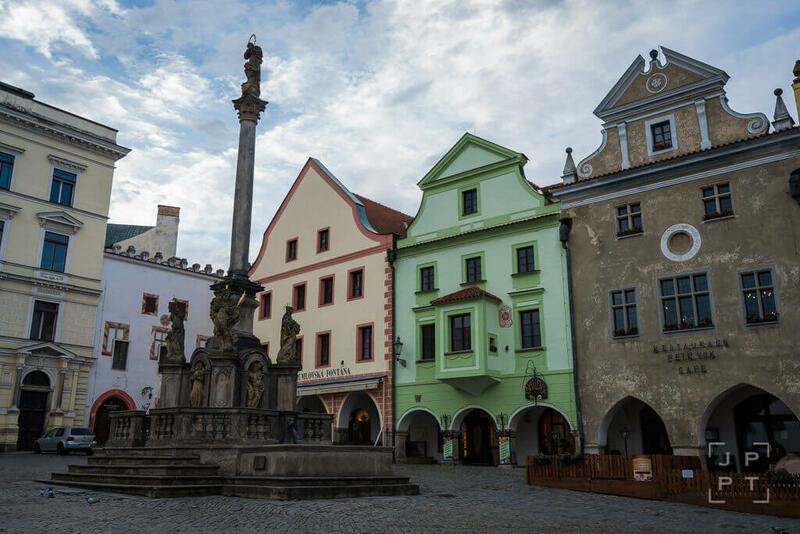 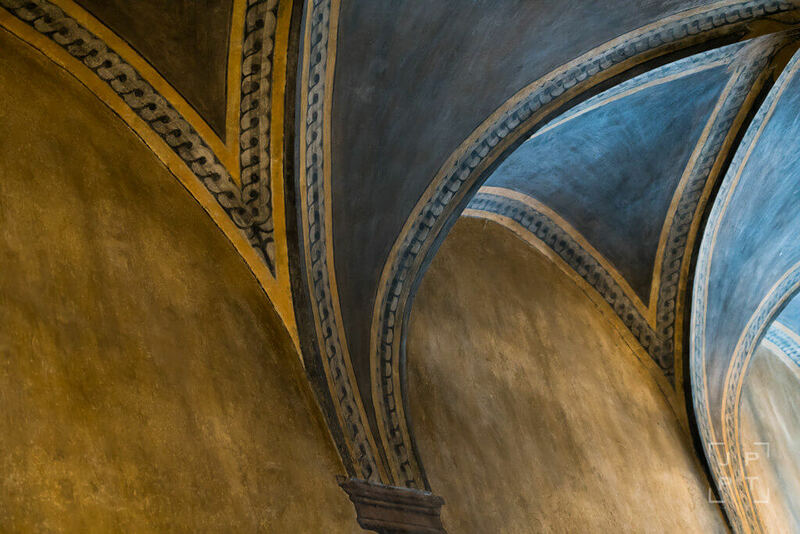 The historical city center of Český Krumlov offers countless accommodation options for travelers of all budgets. 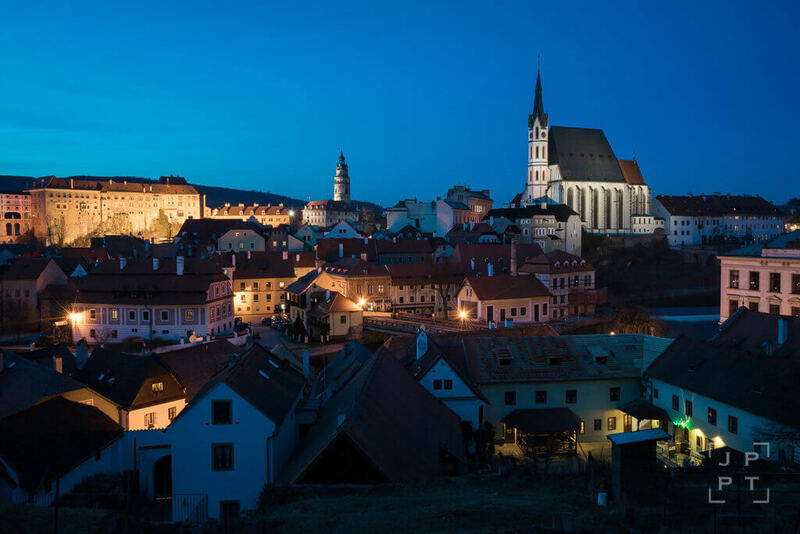 It’s highly recommended so that you book your accommodation in the historical city center area, not outside. 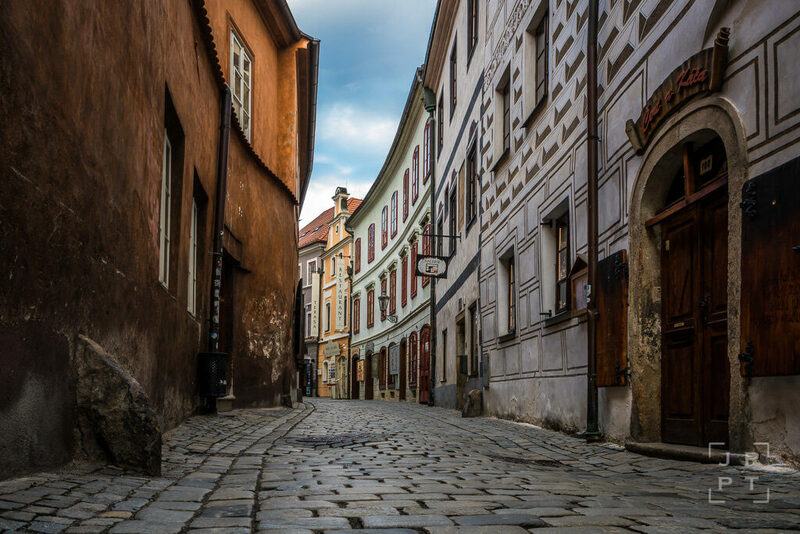 Please note that the historical city center is a pedestrian zone and I will not be able to enter by car there. 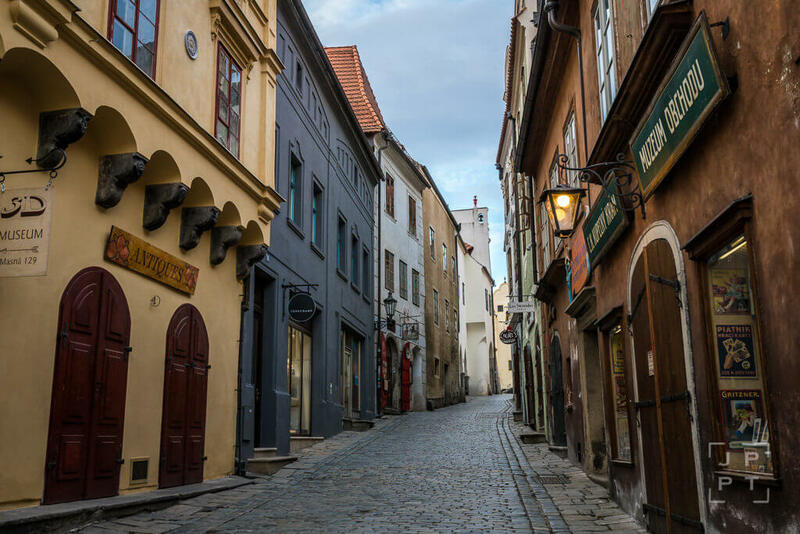 If you don’t feel like dragging your suitcase through the cobbled streets, ask your hotel for porter services. 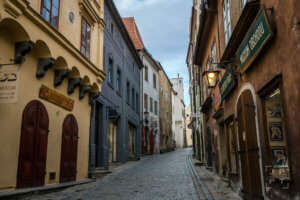 Their cars usually have a dispensation from the local police. 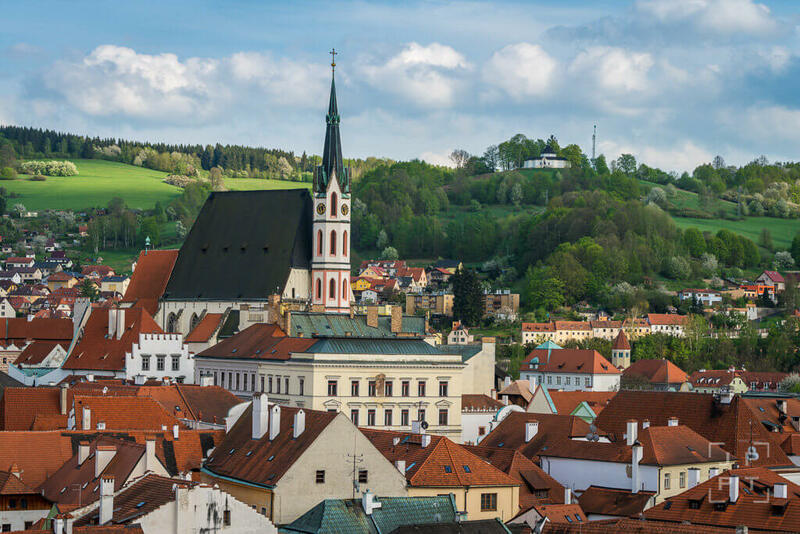 Contact us by the form below on possible departures and pricing options.